The way you see them. Unadulterated and pure. These images tell the complete story and make captured moments so unforgettable, portraying exactly what the photographer sees. As Leica’s first compact camera with full-frame sensor and fixed focal length, the Leica Q gives you everything you need to capture your take on the world in perfect images. 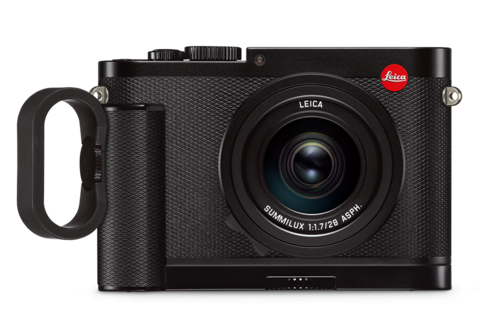 Unleash all your ability – with the new Leica Q. It’s up to you.